Brian Lee joined NPC Research in January 2017 as a Data Analyst. Mr. Lee previously served as an Assistant Director of Admissions Operations in the higher education sector, where he worked extensively with admissions life cycle data. He acted as lead database administrator for systems that housed over 250,000 contact records, and used relational database logic to selectively query distinct populations. He oversaw annual updates to the application for admission, ensuring the integrity and usability of data flowing into multiple information systems. Additionally, Mr. Lee built numerous statistical models predicting the number of incoming applications to aid in budget and staffing forecasts. He designed, administered, and analyzed experiments across multiple levels to increase the outreach of digital marketing campaigns. He is fluent in numerous statistical programming languages. 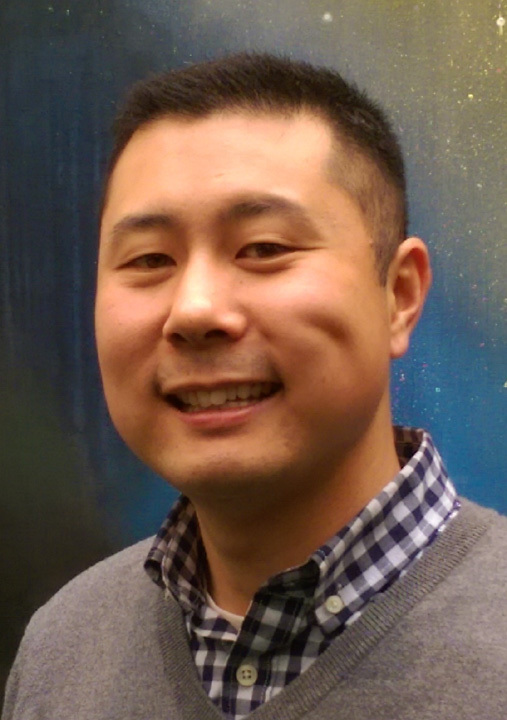 Mr. Lee earned a Master of Science in Applied Statistics at Rochester Institute of Technology and a Bachelor of Science in Mathematics from Portland State University.